A law firm recently filed a wrongful death lawsuit for Daniel Martinez’s fatal bee attack in Tucson, Arizona. The lawsuit claims that the homeowner’s bees stung Mr. Martinez thousands of times, and caused him to suffer cardiac arrest. A spokesperson from the local fire department said that a landscaper was spraying near the yard when Mr. Martinez, also a landscaper, was attacked by the bees. She went on to say that the landscaper, who was spraying, attempted to help Mr. Martinez. After being stung 100-200 times, the man who was trying to help had to run from the scene in order to save his own life. Firefighters rushed to the scene. Their Captain described the situation by stating that the swarm consisted of maybe 100,000 bees. Seven of the firefighters were hurt or stung, while they tried in vain to save Martinez’s life. Two bee hives, weighing about 300 pounds each, were found. At least one of them was visibly hanging from the eave of the roof. 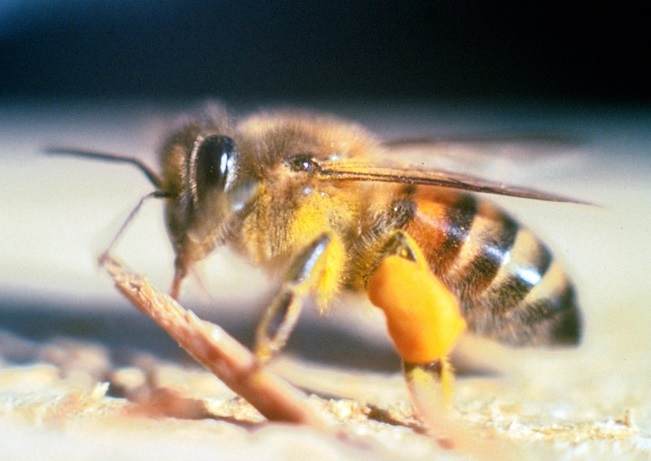 Firefighters used a contact insecticide to exterminate both hives. The Captain said that this was done for the safety of everyone. The lawyers in this case allege that the bee nests had been growing at the Defendant’s home for over a year and that neighbors noted the numerous amount of bees in that neighborhood. The claim of Mr. Martinez’s spouse is for $10 million of damages. Ladies and gentlemen, please don’t let something like this happen to you. If you have a problem with a bee nest in or around your home, call us at (949) 631-7348 before it’s too late.